The timeless best-selling picture book is now available in brand new paperback and board book editions and endorsed by the world famous Natural History Museum. 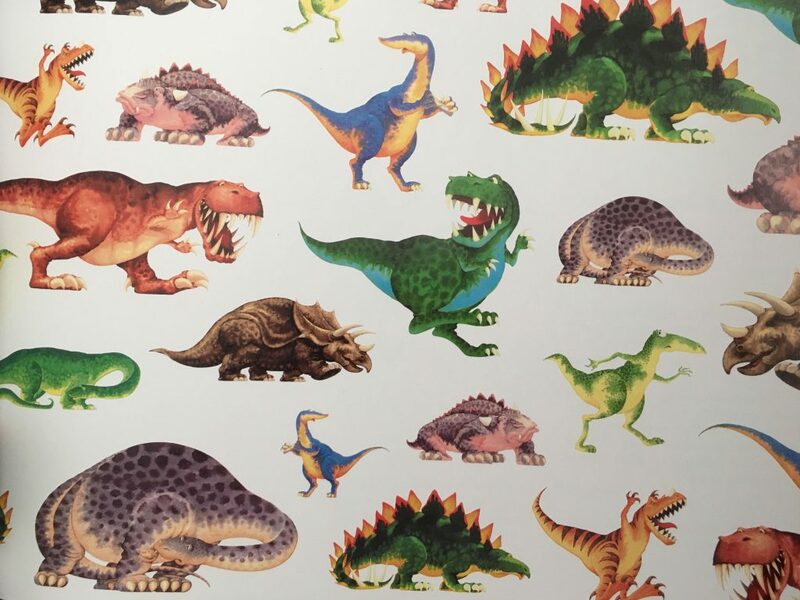 Originally published in 1994, Dinosaur Roar! 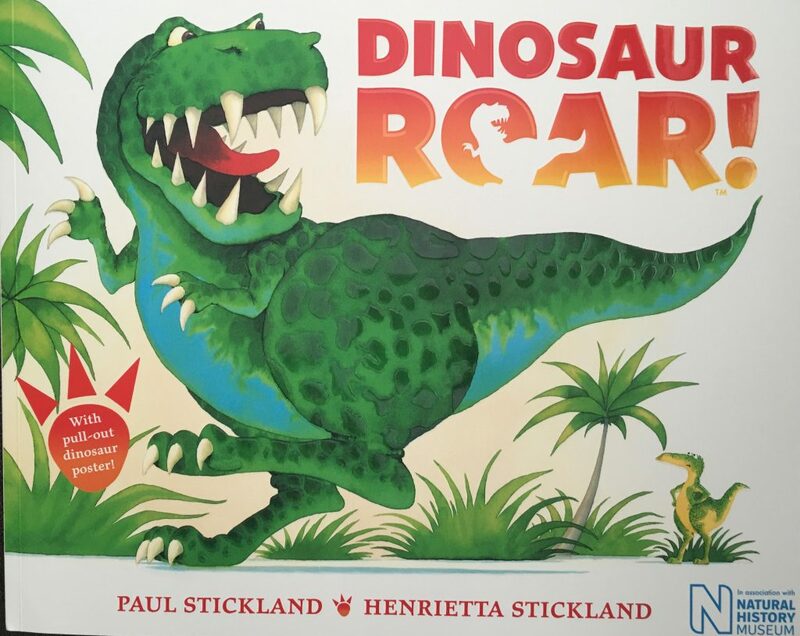 is now seen as modern classic and is a perfect introduction to dinosaurs for all pre-school children with it’s cheerful rhyming texts and charming artwork. The beautifully original artwork has been digitally scanned, retaining all their charm and vibrancy. The brand new paperback edition will also include a fantastic pull out poster of all the featured dinosaurs, perfect for children, parents and teachers to enjoy. Dinosaur Roar! by Paul Stickland and Henrietta Stickland was published in May priced £6.99. A unique sound book will be available in October 2016 and there are also plans to bring out clothing, toys and games! More competitions at ThePrizeFinder. My son is partial to a Mammoth!!! My favourite is the big and scary T Rex! The T-Rex, there is a great electric one at the natural history museum and all the children (and adults!) love it. I like the flying dinosaurs such as Pteradactyls. T Rex and even more so since I saw the skeleton in Chicago. T-Rex – the biggest and the best ! t rex at least I can spell it! thrilled to have won – I sent you my details last night – many thanks indeed!